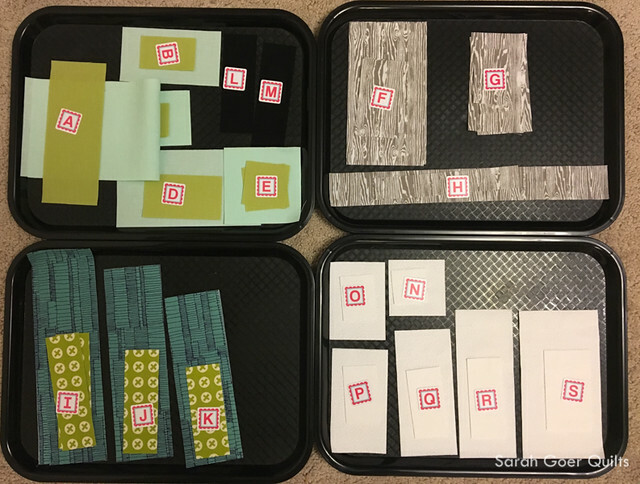 After a break from Instagram quilt swaps, I caved for two swaps, the Hazel Mania Swap and the MQG swap. I've admired Hazel for quite a while and this was just the excuse for me to finally make one. 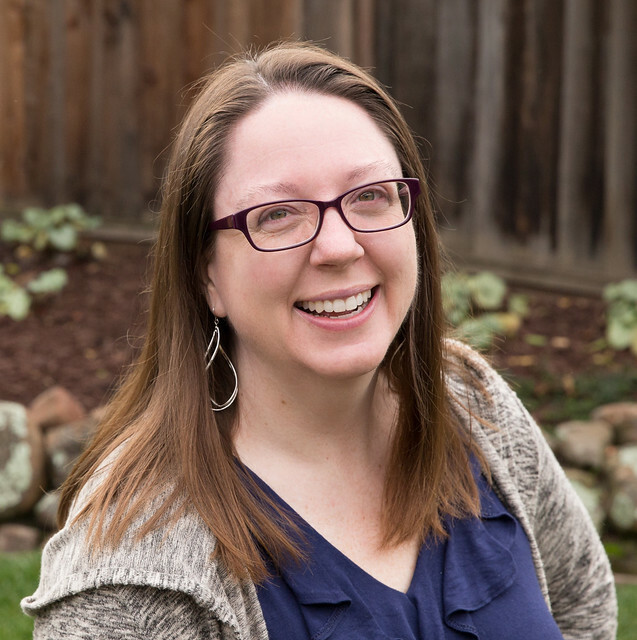 The secret partner assigned to me is a Pediatric Nurse Practitioner. She tends to favor cool colors and greys/whites/creams or low volume as neutrals. Her mosaic mentioned that she loved the idea of a nurse's cap on the Hazel. 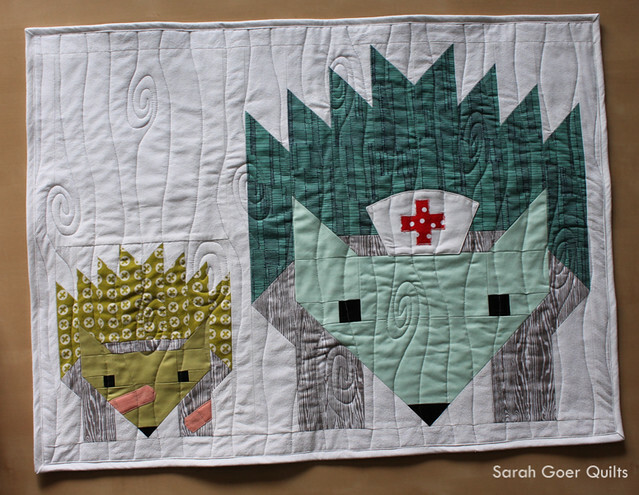 I decided that I would make a nurse and a patient for the mini quilt and opted for a nurse's cap as well as bandaids on the "kid" Hazel to personalize it. There are so many pieces in a Hazel block. It's very important to keep things properly labeled as you go. I opted to use my Alphabitties to keep track of all my pieces. The blocks went together pretty quickly. 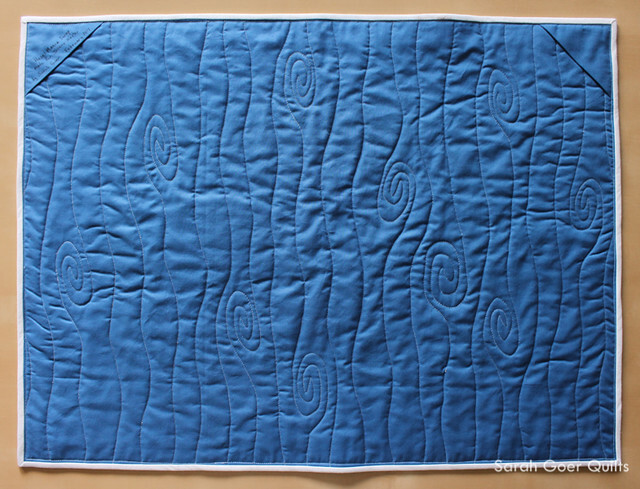 I admire Elizabeth Hartman's creative piecing to build the block, but with both Hazel and her Preppy the Whale pattern, I've found that reading the directions carefully is key. Once I made both Hazel blocks, I had to decide how I would appliqué the cap and bandaids to the mini. I like a finished edge. I sketched the cap until I found a shape and size that I liked, then cut it out of two pieces of fabric, pieced them together, clipped the curves and corners and turned it right side out. 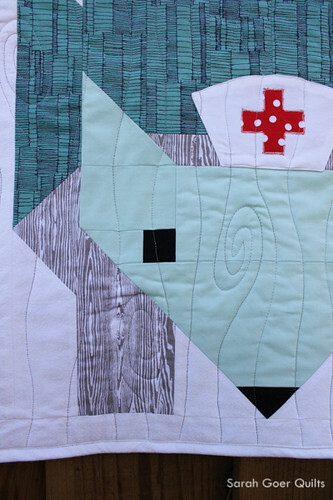 The cross on the nurse's hat was raw edge appliquéd. Once the hat was made, I machine appliquéd by stitching along the edge of the cap. For the bandaids, I once again sketched the shape and cutout my fabric, but for these I just pressed under about 1/4" around the finished edged. Then I seam ripped the seams on Hazel and inserted the bandaid into the pieced seam to really give it the look of being wrapped around Hazel. After closing the seam with the bandaid inserted, I added a small piece of batting in the bandaid for a puffy center before machine piecing the edges of the bandaid. 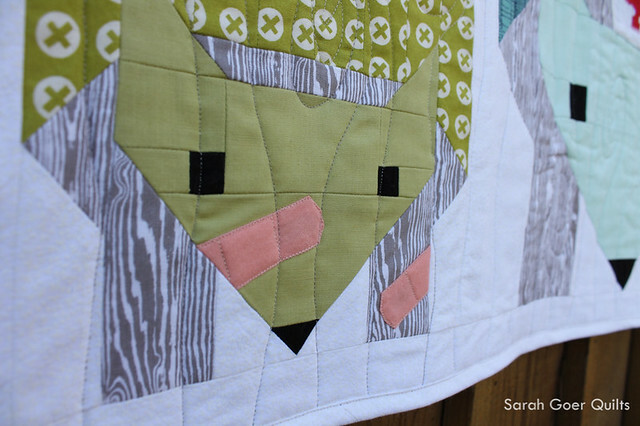 This detail is my favorite part of the mini quilt. 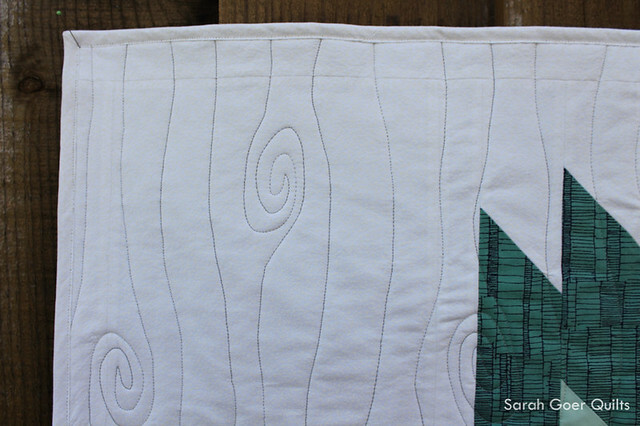 I finished the quilt with organic woodgrain free motion quilting. I've used a variation of this motif before on a larger scale and really love the look of it. I find it has a forgiving ease to the design unlike some other more detailed, dense or precise motifs. The mini has been received by Jessica. I had such a great time creating for her! Here's the adorable Hazel mini that I received from Stephanie in the swap. 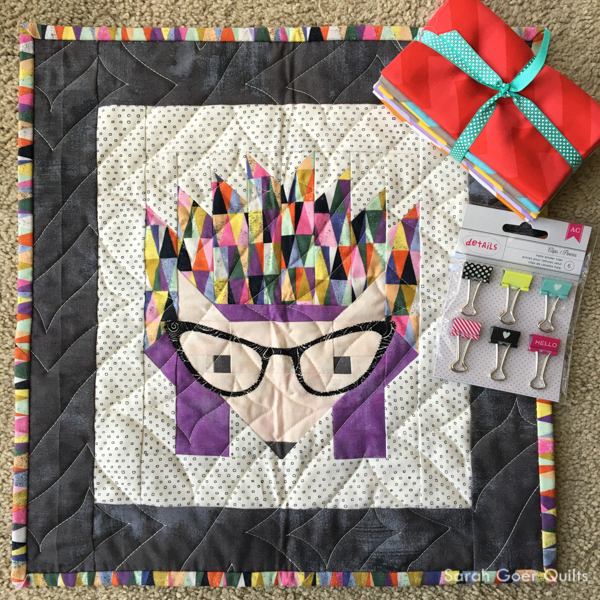 I love the colorful print fabric, the fun glasses and the funky quilting. Such a fun addition to my sewing room wall. Posted in Quilting. 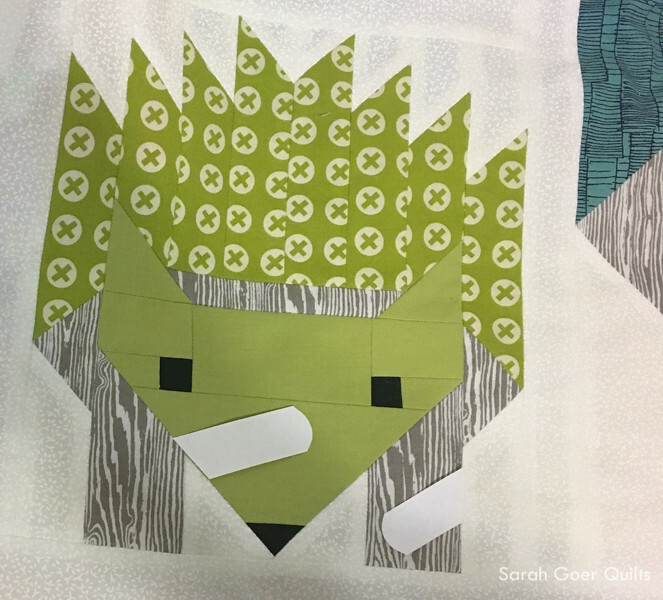 Tags: finished quilt, Hazel Mania Swap, mini quilt, quilt swap on February 22, 2017 by sarah. What a fantastic mini and such attention to detail to make this so personalized! 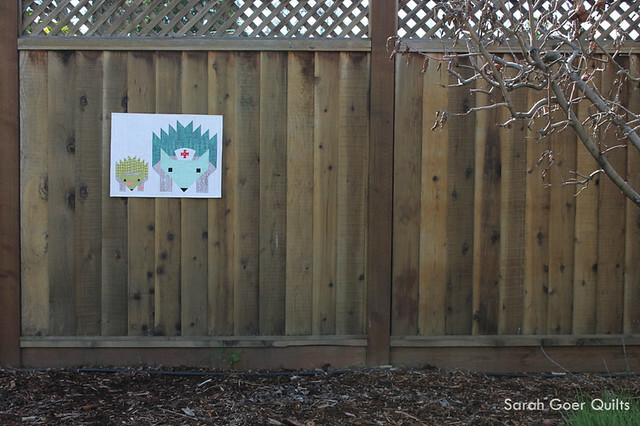 I was definitely curious about the meaning behind the two hedgehogs and I bet this was very well received. I love your nurse and patient. Such a creative variation. I'm sure your partner loves it. What a fun addition to Hazel - my sister is and nurse and would love this! Thanks for participating in the 2017 FAL on behalf of the global hosts! Thank you, Jess. It was so fun to personalize!